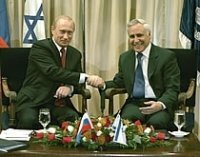 During V.Putin‘s presidency the relationship between Russia and Israel has become the most intensive during the entire post-Soviet period. The level of economic cooperation of the two countries can be reflected by trade volumes which currently comprise US$1,5 billion; about 88% of oil raw materials are received by Israel from Moscow. Sovereign democracy: democracy or sovereignty? Russia cannot yet be called an authoritarian state. It is undoubtedly more democratic than former USSR. The current Russia‘s regime can be referred to as „controlled democracy“, although the governing elite of the country has another title for that. Russia has currently found a new target for ideological attacks in Central and Eastern Europe. It is Estonia, which dared to remove the monument of a soldier of the Red Army from the center of Tallinn to the Cemetery of Soviet Soldiers. Does Russia need the precedent of Kosovo? 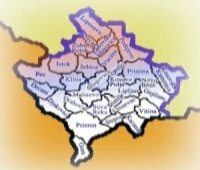 After the problem of Kosovo has reached its ultimate phase it turned out that this issue should be considered exceptionally by Belgrade and Pristine, however, everybody understands that this is impossible. Here the actual intrigue is hidden. Anyway, the EU has already accepted the fact that Belgrade will manage to walk away from responsibility, and for Russia this has somewhat become a discovery. The Russian policy in the Near and Middle East can be called „a double direction road“: while establishing connections with Israel, the country is also seeking interaction with other states of the region. 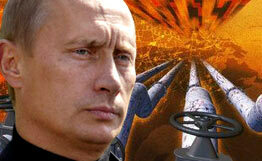 Such a policy can be explained by the efforts of Russia to restore economic and strategic importance in the region. 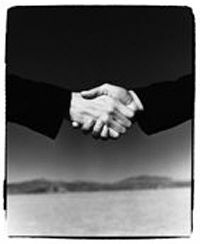 And although „dual standards“ have to be applied quite frequently, the success of the above policy is possible. This is predetermined by several reasons. Is dinosaur able to participate in the horseracing? V. Putin‘s speech in Munich and inadequate threats of Russia in terms of Washington’s intentions to dislocate the elements of PRG systems in Central European countries, was understood by the majority as preparation of Moscow to return to the times of Cold War. The minister of foreign affairs S. Lavrov tried to mitigate the above impression. Russia got rid of one more journalist? 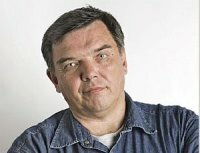 Ivan Safronov, a military analyst of the newspaper „Komersant“ died in Moscow at the beginning of March under ambiguous circumstances. According to the official information his death might be qualified as a suicide. „President has not decided yet“, these words imply that „the decision will be made“ instead of the Russian presidential elections of 2008. First of all we must realize: is V.Putin really not going to seek the post of president again? He could do this very easily by means of referendum or amendments to the Constitution. Kaliningrad region – the black hole of Europe? Kaliningrad (Konigsberg) region was attributed to the Russian jurisdiction pursuant to the Potsdam Treaty. 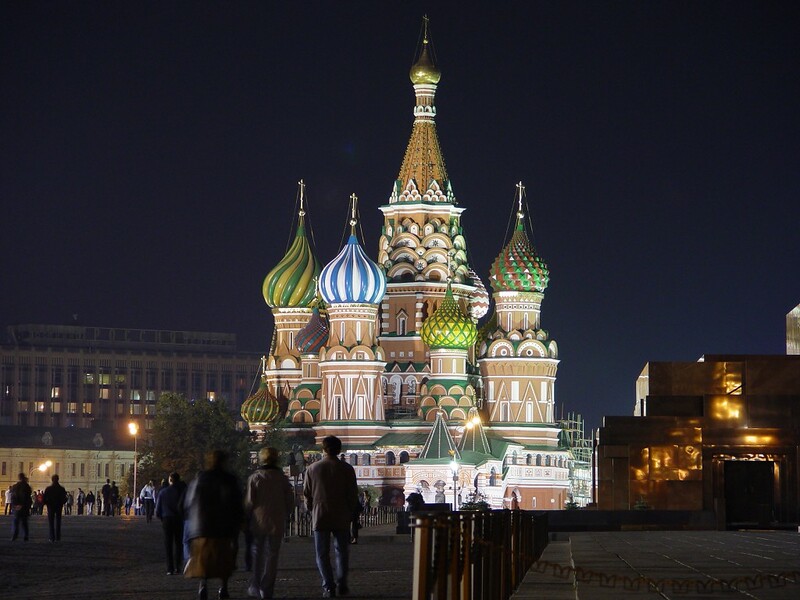 Although the region is the Russian enclave, Moscow is not inclined to give to it more autonomy. Naturally, this influences the neighborhood policy, which has become especially relevant after the year 2004. The most active countries in respect to economic and political cooperation with the region are Lithuania, Poland, Germany and Sweden. 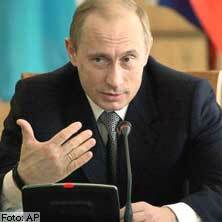 The text of V.Putin’s speech, delivered on 10 February at the Munich Security Conference, is not an exclusive one. Everything what was said by V.Putin, can be found in various articles dealing with topicalities of international relations, and speeches of politicians of different countries. V.Putin’s speech has become a pivotal point because it was delivered from the mouth of President, at the highest state level from Russia, and not by President of marginal Venezuela or Iran. 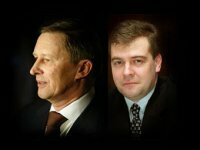 The official information of the Kremlin provides for an opportunity to evaluate the recent castling of the Russian political elite and its projections in terms of the presidential elections of 2008 more objectively than broadcasts of the Russian TV channels, or answers of president V.Putin in the recent meeting with the national and foreign media. The elections have already been generating the interest of both, Russia itself, the neighboring countries and the world community. 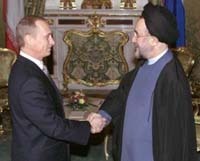 On 18 January 2007, President V.Putin required to depose the Russian ambassador in Georgia V.Kovalenko to Tbilisi, although sanctions, introduced by Russia to Georgia, have not yet been withdrawn, namely: aviation and railway communication between Moscow and Tbilisi not renewed, visa embargo for citizens of Georgia still valid, insurance of postal orders, and prohibition of wine, mineral water and mandarin import. Russia, the borders of which coincide with heartland - the geopolitical center of the world in the Eurasian Continent- is often regarded as a country capable to become a dominant power in the world. However, while analyzing the Russian foreign policy of the recent 5-10 years, certain flouncing of Russia between the East and West could be observed. 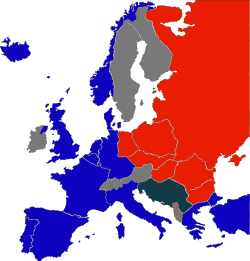 By the end of the year 2006, S.Lavrov, the minister of foreign affairs of Russia, accused Estonia and Japan for their intentions „to revise the consequences of World War II“. The Estonians were blamed for their idea to move the memorial to the soviet „soldier-liberator“ in Tallinn to another place, and for the prohibition to use in the country the soviet (as the Nazi) symbolism; the Japans – for the suggestion of the minister of foreign affairs of the country to divide the Kuril Islands with Russia. 10-15 years ago no one was concerned that the status of independence, experienced by all 15 soviet republics in 1991, has turned into very difficult psychological consequences for the Russian citizens of the destroyed Soviet Union. If, e.g. Ukrainians, Armenians, Georgians, Lithuanians, Uzbeks, Kazakhs, Latvians etc. 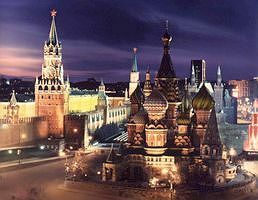 accepted their independence, the Russian self-consciousness has been experiencing the collapse of the empire as the national catastrophe. Moreover, the Russians felt uneasy even within the boundaries of the Russian Federation, since they saw perfectly well, that even those scarce national minorities, which still were under their subordination, have been striving to maximally dissociate from the so called state-forming nation.